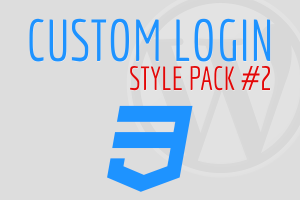 Custom Login Style Pack #3. Easily activate four different WordPress login styles at the click of a button. Custom Login Style Pack #2. Easily activate four different WordPress login styles at the click of a button. 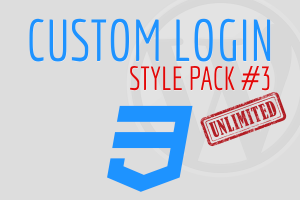 Use the coupon code “CustomLogin500K” and download Custom Login Style Pack #1 for free, a $10 value. Custom Login Style Pack is a Custom Login Extension. 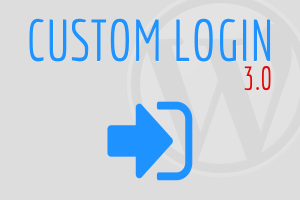 Version 3 of the Custom Login WordPress plugin is free and has been downloaded over 800,000 times. 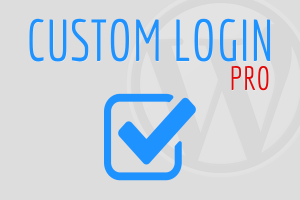 Download the Custom Login WordPress plugin today.